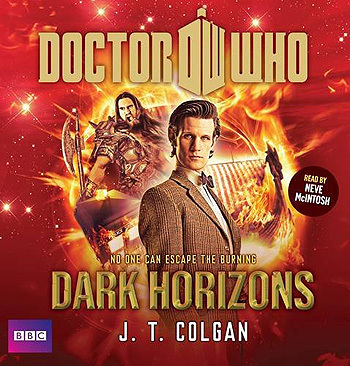 Neve McIntosh reads this original adventure by J. T. Colgan, featuring the Eleventh Doctor On a windswept Northern shore, at the very tip of what will one day become Scotland, the islanders believe the worst they have to fear is a Viking attack. Then the burning comes. They cannot run from it. Water will not stop it. It consumes everything in its path - yet the burned still speak. The Doctor is just looking for a game on the famous Lewis chess set. Instead he encounters a people under attack from a power they cannot possibly understand. They have no weapons, no strategy and no protection against a fire sent to engulf them all. 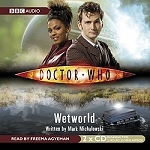 Add in some marauding Vikings with very bad timing, a kidnapped princess with a secret of her own and a TARDIS that seems to have developed an inexplicable fear of water, and they all have a battle on their hands. The islanders must take on a ruthless alien force in a world without technology; without communications; without tea that isn't made out of bark. 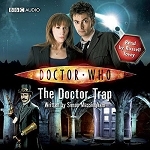 Still, at least they have the Doctor on their side...Don't they? 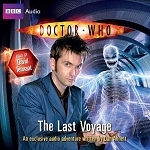 This is a thrilling adventure featuring the Doctor as played by Matt Smith, in the spectacular hit series from BBC Television.